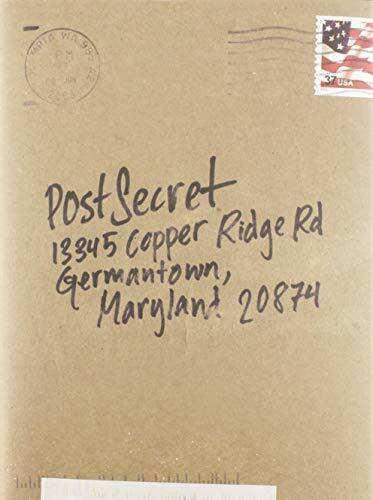 CDs: The Books: "Thought for Food"
Post Secrets, the book. A volume that’s much bigger than the expected post card size I’d assumed. Frustration: getting that Flash pre-loader is not running smoothly. It just skips over the frame with the pre-loading animation even though there is a stop(); script in that frame. I don’t get it. I am new to all this so hope I have left this in the right place. Suffice to say that I have enjoyed seeing your artwork. Particularly like the idea of the people being "sharpened"? A couple of my friends are teachers so lots of respect to you for being one lol! I know by association how hard it can be.